Eight years ago, we were honored to announce a new saddle partnership with legendary mountain bike racer Brian Lopes. 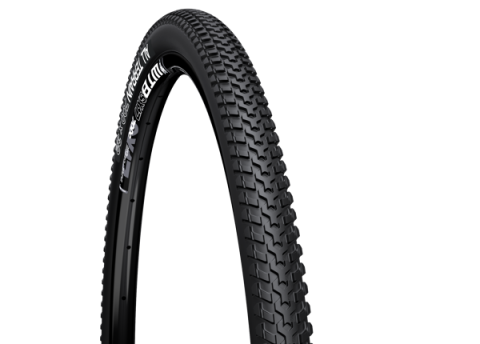 Today we're stoked to announce Lopes will be adding WTB rims and tires to his quiver of bikes. FAAAASSSTT!!!!! The Nano 40c is built for speed, and let’s just politely say it delivers. 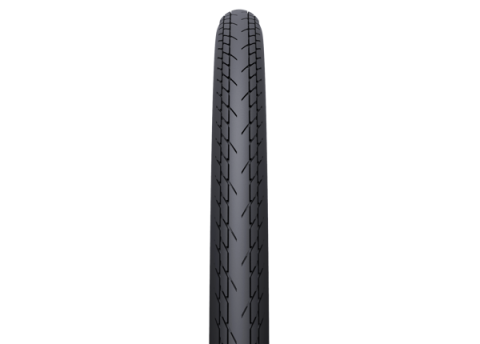 A 40mm, rounded profile and an elevated centerline provide enough volume for lower tire pressures and a smoother ride while still reducing drag and rolling resistance. 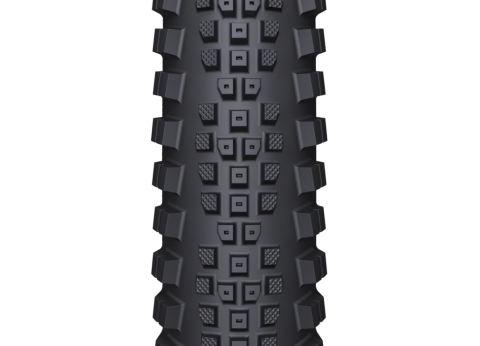 This makes for an all out gravel destroyer that can still appease those clamoring for a truly big cyclocross tire. Winner? We think so. So does superhuman, beyond endurance athlete, Jay Petervary. 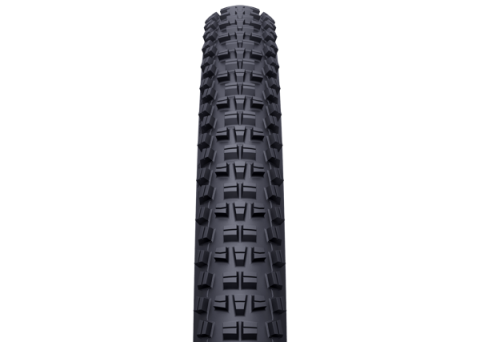 Searching for the ultimate do-it-all tire? Meet the Ranger…you’re welcome. Tightly spaced center knobs set the pace while open outer lugs devour corners and shed muck with ease, making the Ranger equal parts trail ace and XC dominator. Completing the package, multi-directional siping assures the Ranger will grab hold whether tackling technical climbs or roosting into corners. 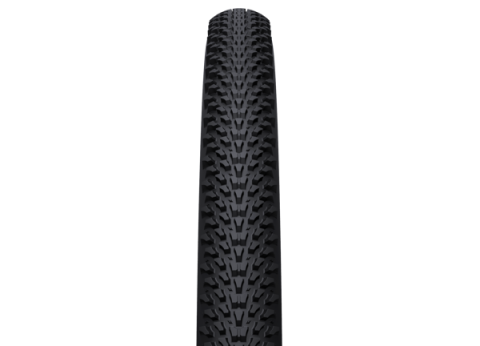 Weight optimized to outperform in all conditions, wet or dry, hard-pack or loam. Forget trail conditions, the Ranger isn’t intimidated. Available in 27.5x2.0 TCS Light Folding version. Available in 27.5x2.25 TCS Light casing or 27.5 x 3.0" TCS Light. Densely packed, fast rolling, and happy to be ridden aggressively, the Wolverine is almost plated by its working edges. Need proof? The Wolverine won the 2014 Arizona Trail Race without a single flat under Jay Petervary. That’s 750 miles of cacti, thorns, devastatingly sharp rocks, and no flats, downright tough – makes sense why it also finds itself on the Downieville podium. 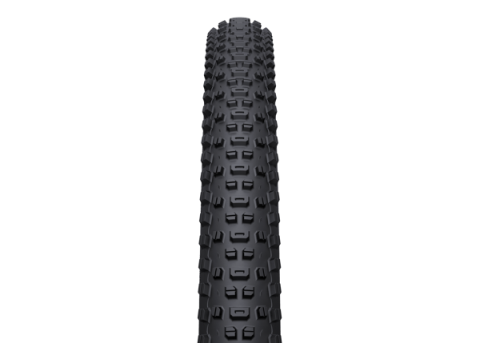 Available in 27.5x2.0 Race Version. Available in 29x2.20 wire bead version. Available in 700x32C or 700x37C wire bead. Available in 700x32C TCS light folding version. The Bee Line 2.2 blurs the lines between XC haste and Trail versatility leaving little room for excuses. 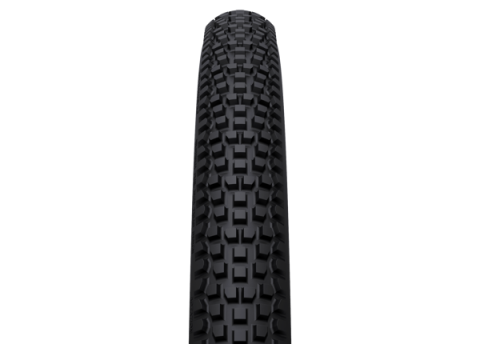 Ramped knobs and even tread dispersal create consistent working edges that hang on for lateral traction yet spin up to speed effortlessly making for a tire that is unquestionably quick. This begs one question: How fast are you?